We can make anybody dance in top gear! Please contact us directly to register by phone 07985 693 336 or email info@turbodance.co.uk if you would like to attend any of these event. Hello, my name is Mario. I am a professional dancer and a certified dance instructor with a lot to offer you regardless of your dancing experience or level. I teach and demonstrate numerous dance styles including the ten ballroom and Latin dances and others such as Argentine tango, salsa, merengue, etc. Although I am based in Chester I am happy to come to our clients in various cities across the north and Midlands and beyond when this is necessary. I have started dancing over 20 years ago and since then I have been successfully taking part in Ballroom and Latin dance competitions winning many of them. I can help you with your with your dancing to as high a level as you require. 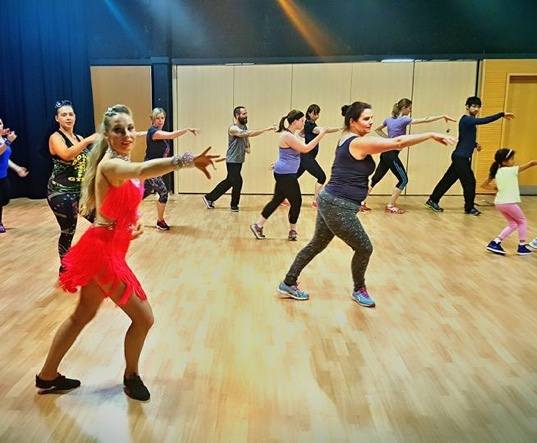 For some people group classes will be what they need but for many, especially competitive dancers, private lessons will be the best approach so that we can focus on what you need and give as much feedback as you need to perfect your dance. I do my best to be flexible so we are always happy to discuss your needs and try to match sessions with times that suit you. Please contact us and lets see what we can arrange. For many people their first steps on the dance floor are at their own wedding. 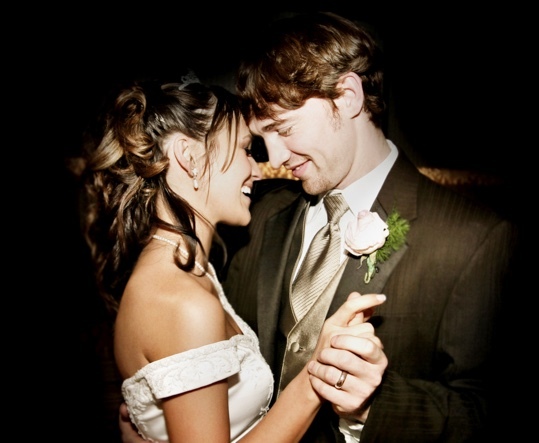 This is an incredibly important time in your life and we can help you perform a suitable and memorable first dance. We can help you find appropriate music which has the sentiments you wish to express and is something that can be danced to. 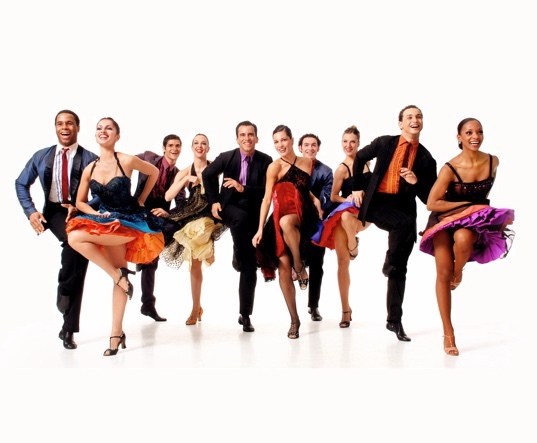 We can then tailor choreography to suit the music and your experience or ability. The more time you have to practice your dance the better it will be. So we do advise couples to see us as soon as possible and not to expect that they can learn a routine in the final week before the big day as things will not doubt be getting pretty hectic already. We can put on a good show. If you are hosting a ball, a charity event, corporate party or similar and want a cabaret act, we can offer a range of dance styles. We will work with you to put together a programme that will be suitable and entertaining for your guests. Strictly Come Dancing regularly gets audiences over eight or nine million viewers, which shows that a large part of the population really enjoys watching dancing and the sort of dancing that we do. There is also an excitement to a live performance you simply cannot get through TV and video. So you can have confidence that this will add a fizz to your event. If you ever wanted to dance and were not confident enough to start, Turbo Dance Studio is here to help you! Everyone can dance but sometimes it take a bit of courage to try. Hopefully we can share our passion for dancing with you and gently help you with your first steps. Maybe you want a private lesson before trying a group lesson or maybe you have already tried a group class and just want a bit more help to boost your confidence. Just get in contact and let us know how we can help. I created Turbo Dance Studio because teaching dance is my passion, it gives me a lot of joy and satisfaction both through dancing and teaching.